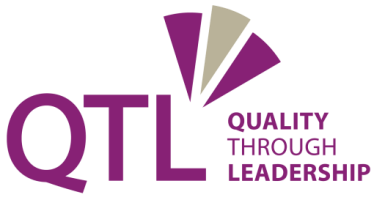 The National Professional Qualification for Executive Leadership (NPQEL) is a new, nationally recognised qualification aimed at existing executive headteachers, CEO of a Multi-Academy Trust or those aspiring to become one. NPQEL’s focus is on developing the skills, knowledge and understanding that leaders deploy across multiple educational settings. It combines research theory and practice with a strong emphasis on peer to peer learning, supported by established expertise within the field. The programme will encourage participants to take part in debate and develop practice that will not only support their own school’s development and also contribute to wider system knowledge.